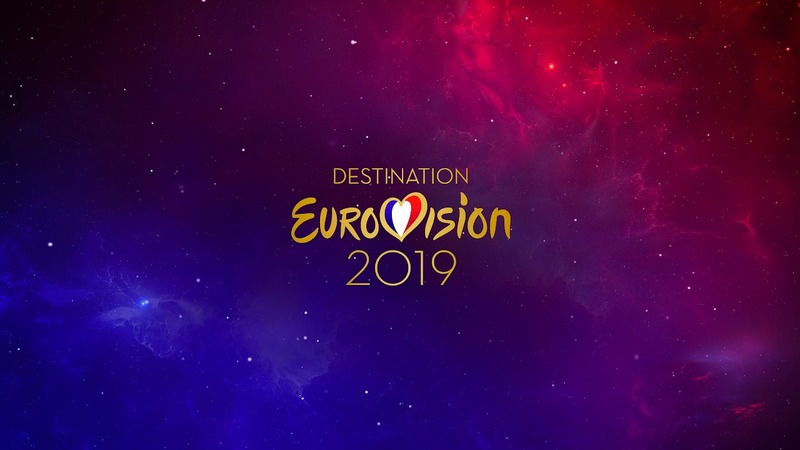 France Télévisions has responded to the BDS stage invasion that took place during Destination Eurovision last night. The French national broadcaster has issued a statement regarding the stage invasion by BDS protesters during the second semi-final of Destination Eurovision. Protesters took to the stage following the performance of last years Eurovision winner Netta Barzilai from Israel. Eurovision is above all an entertainment of a unique international scale and open to a great artistic diversity.The music, which has no borders, is its essence, with universal ambition for dialogue between peoples, openness and living together. Beyond offering the French music scene an extraordinary exhibition in the whole world, our participation in this essential variety show is also focused on conveying these humanistic values. Last year, we remember the choice of the French public and an international jury of the song “Mercy” duo Madame Monsieur to represent France at the 2018 edition of Eurovision in Lisbon. It is clear that this song, beyond its artistic quality, had a major media impact, thus shedding light on the issue of migrants. Denmark, Dansk Melodi Grand Prix, Eurovision 2019, National SelectionDenmark: Danish-Greenlandic Singer Julie Berthelsen To Participate in DMGP 2019?